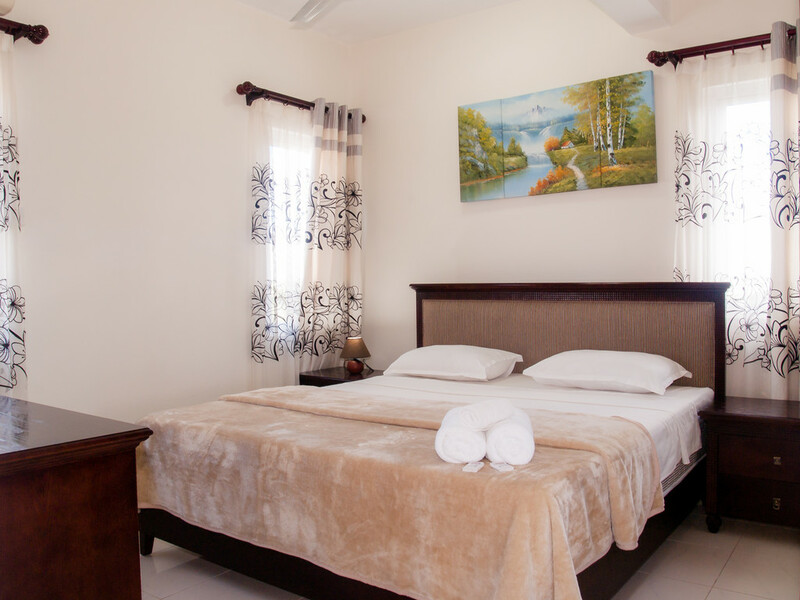 If you are looking for a homely accommodation in a peaceful location, this hotel is a good choice. 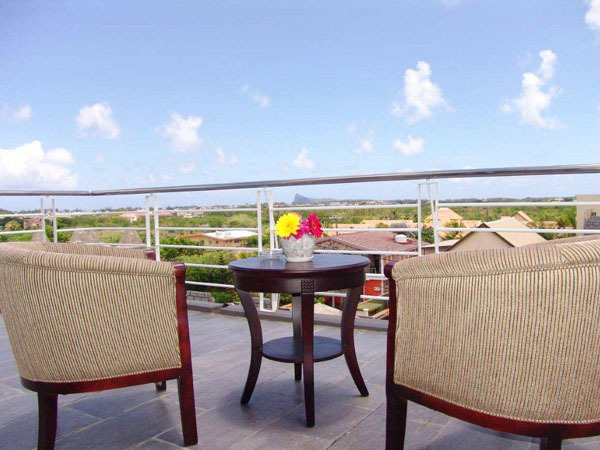 You will surely be impressed by the rooftop terrace offering beautiful views. The convenience of having a beach and a supermarket within walking distance is an added bonus. There are several shopping malls and leisure spots nearby as well. 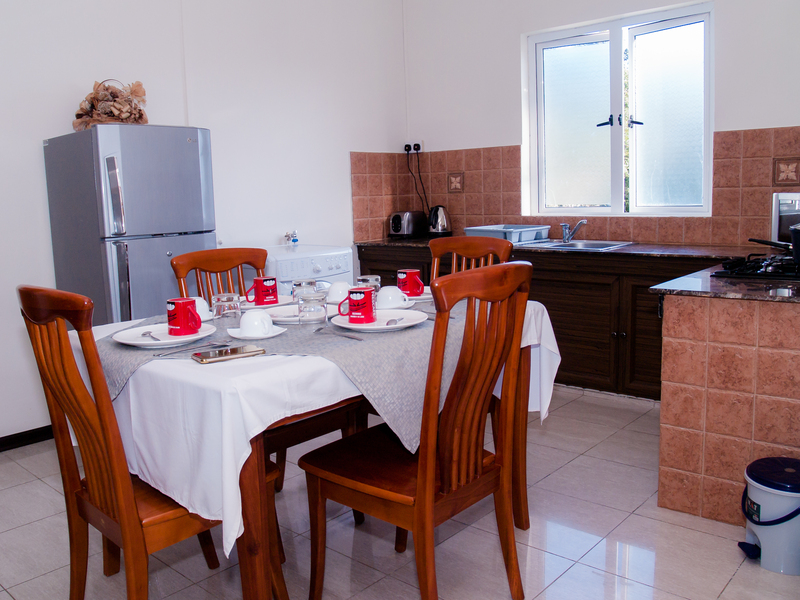 Mo Residence Pereybere Mauritius is one of the best budget bread and breakfast located at Pereybere in the north of Mauritius. It is a perfect choice for those who are visiting as a family or a group. The hotel is run by private owners which allows the guests to enjoy a personal care. 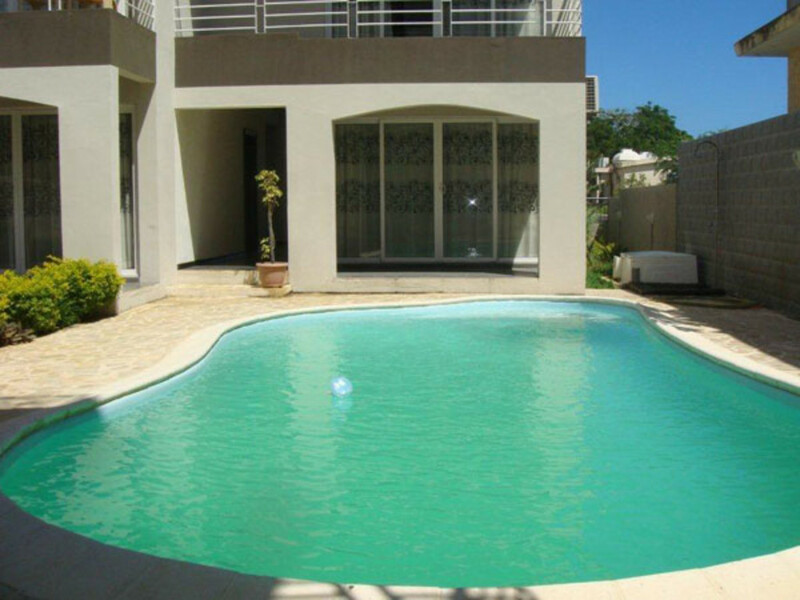 With a magnificent outdoor swimming pool and proximity to the beach, one can hop in for a swim at any time. 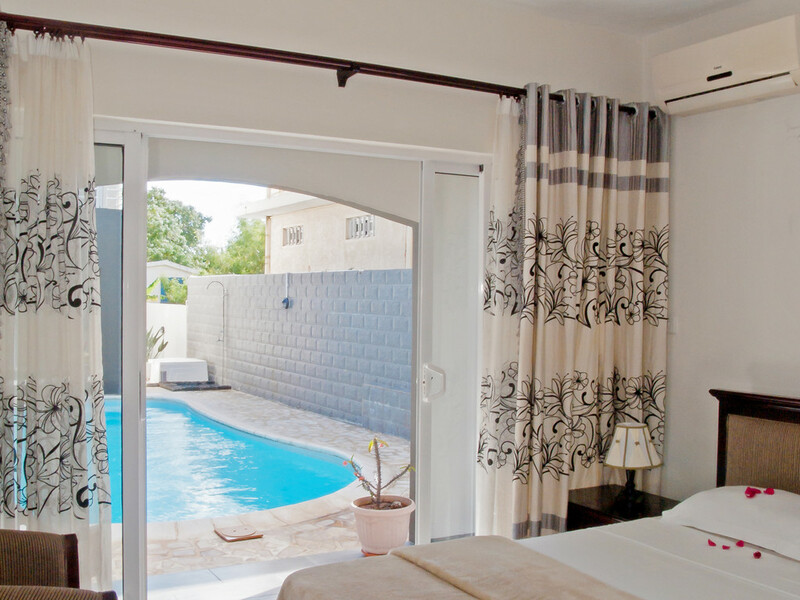 The Mo Residence Pereybere Mauritius includes beautiful 18 rooms which are divided into the single/double room, twin room, Privilege room with balcony, twin bedroom suite with kitchenette. 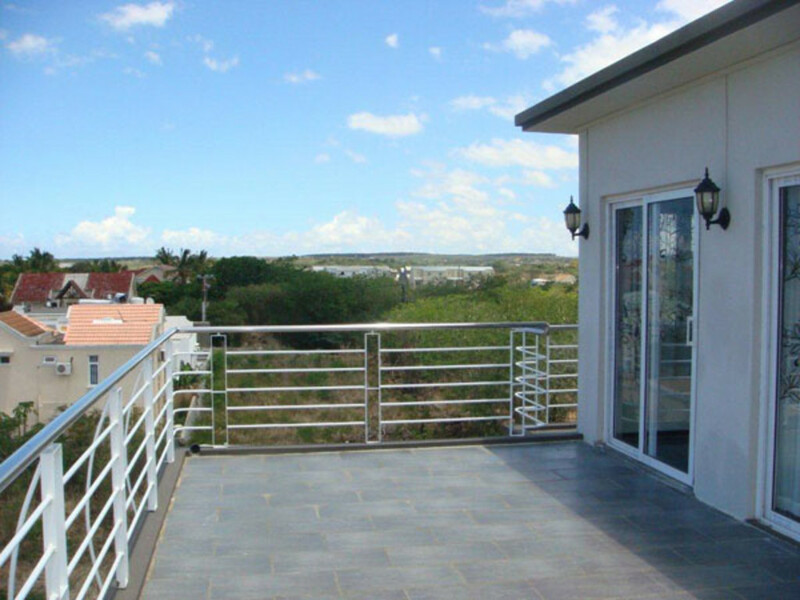 These rooms offer amazing views of the pool and surrounding landscape. 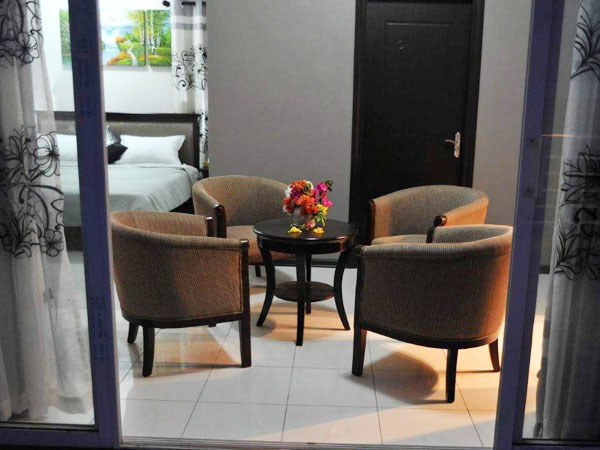 The Self-catering Suites includes two bedrooms in each room with a living room, a kitchen, and a dining area.Situated at 1.7 km from Pereybere Beach, this 2-star hotel is known to be closer to Islands major attractions. There is a wide range of shopping areas within 1.3 km from the hotel and restaurants within 3 km from the hotel. 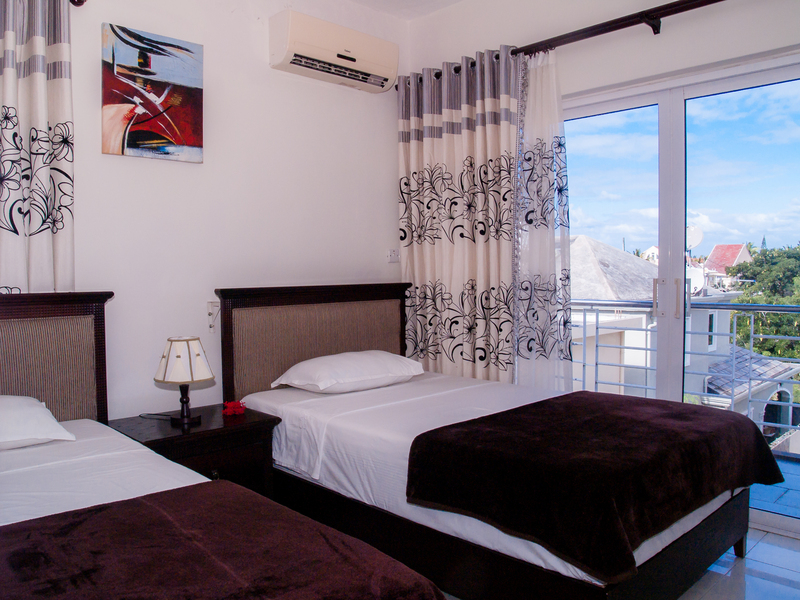 The hotel is located at 4.4 km from Cap Malheureux Beach, 8.4 km from Trou aux Biches Beach, and 6.6 km from Blue Water Diving Center. 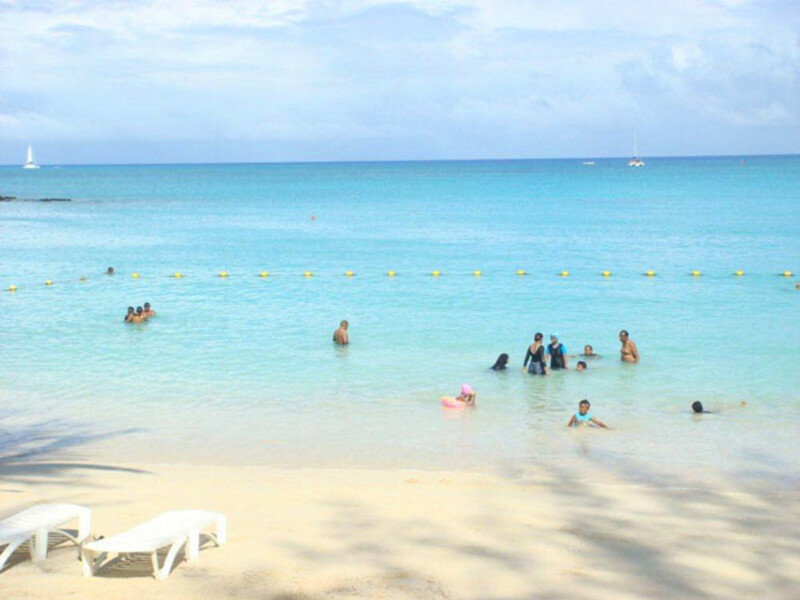 Grand Bay Shopping Center is at a 20-minute walking distance from the hotel, Grand Bay Beach at a 22-minute walking distance, Merville Beach at a 26-minute walking distance, La Croisette at a 31-minute walking and Bain Boeuf Beach at a 40-minute walking distance. 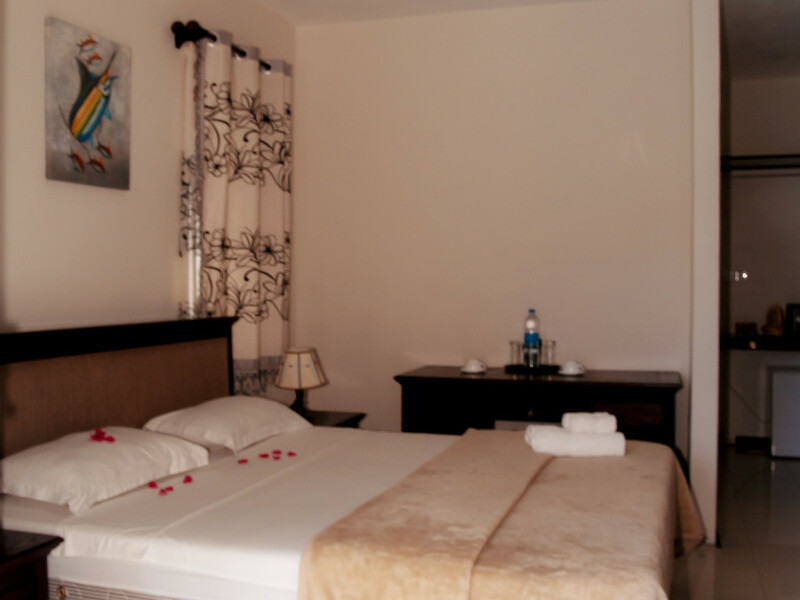 The 18 rooms of the hotel are decorated with an elegant dcor and provide a comfortable stay to the guests. 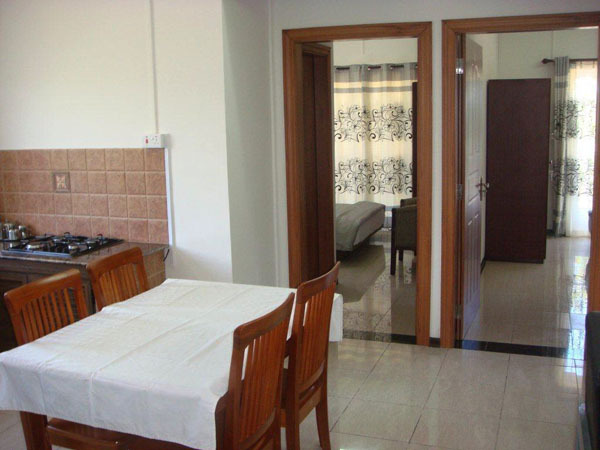 Single Room/Double Room is a compact room with area 25 m. 2 persons can accommodate in each room. 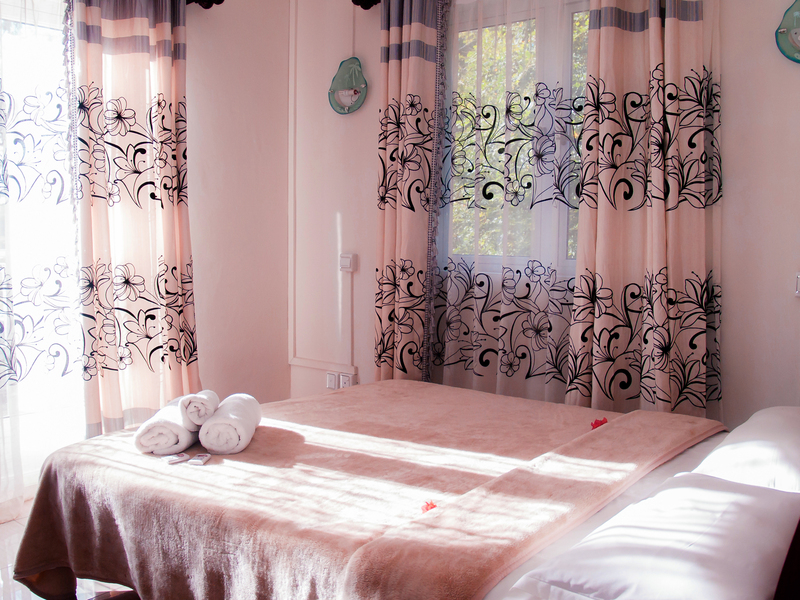 The Twin Rooms has twin beds. 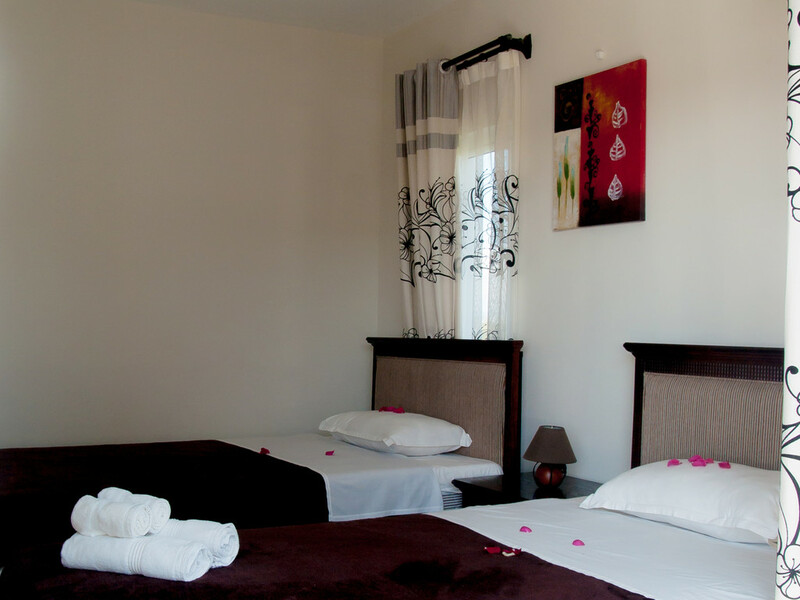 These rooms also measure 25 m and can accommodate 3 persons. 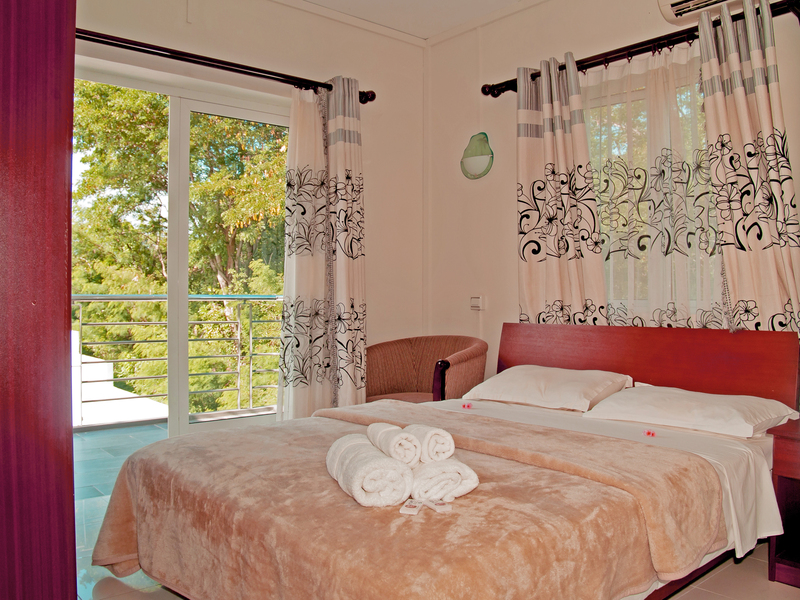 Double Room with Balcony offers amazing views of the pool and other surroundings of the Island. 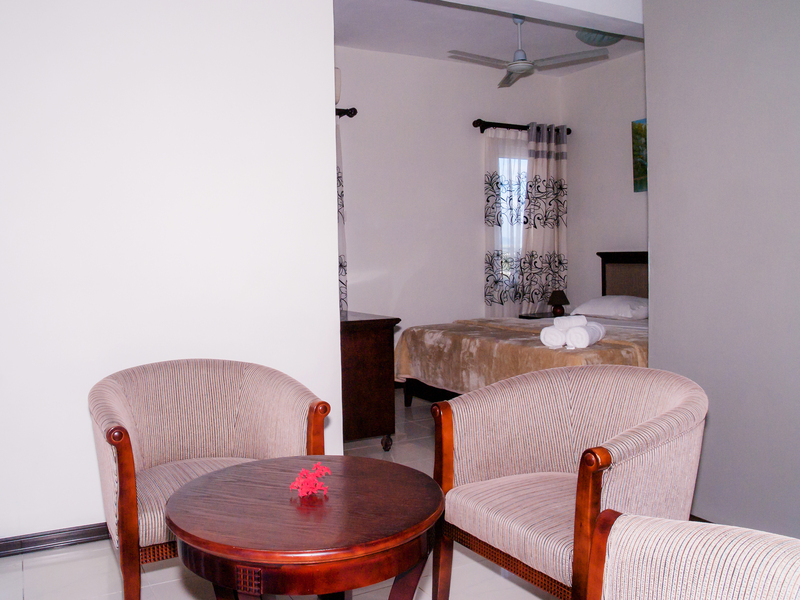 Each room occupies an area of 35 m and allows 2 persons to stay. 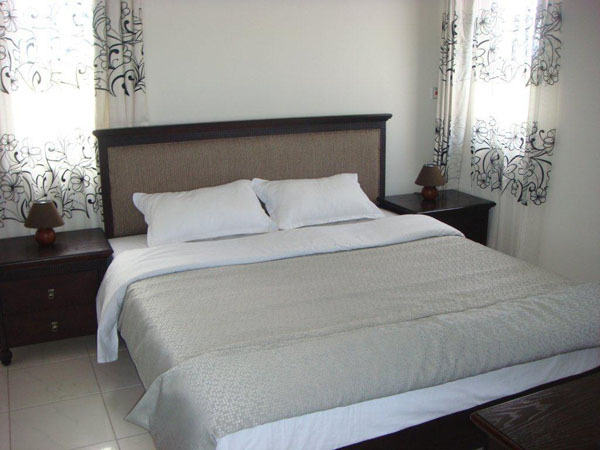 Two Bedrooms Suite + Kitchenette Rooms are spacious with an area of 70 m. Facilities offered in these rooms are iron with ironing board, refrigerator, stove, microwave oven, kettle, washing machine and many more. 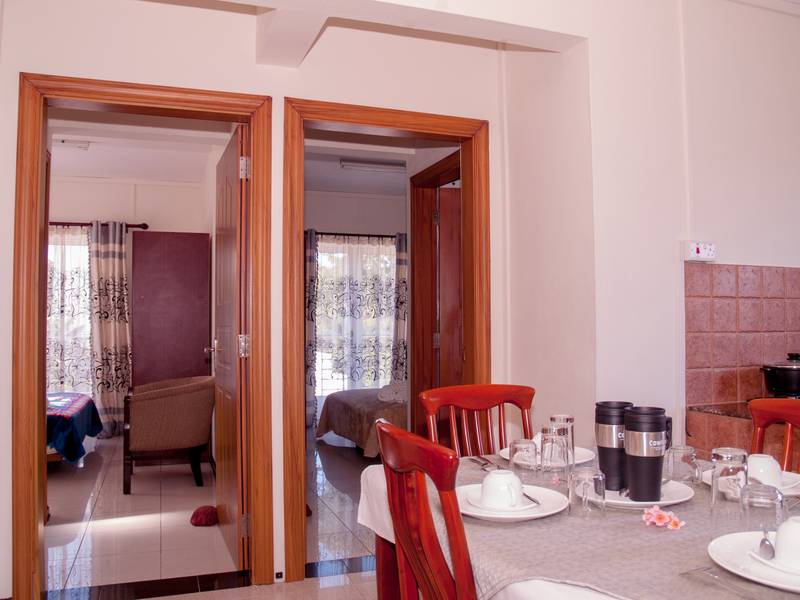 Maximum capacity of the room is 4 persons. 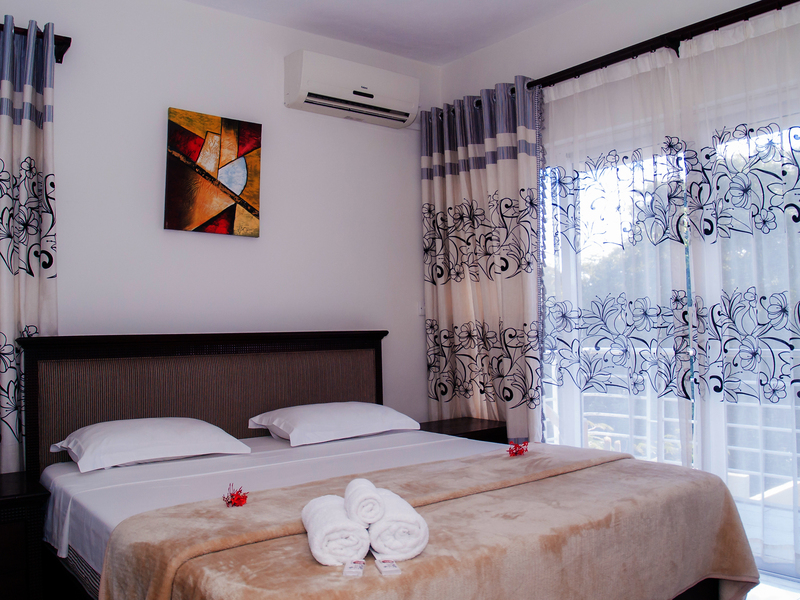 The hotel offers some of the basic amenities like a continuous access to the wifi, proper air conditioning in the hotel premises, iron, bathroom essentials. 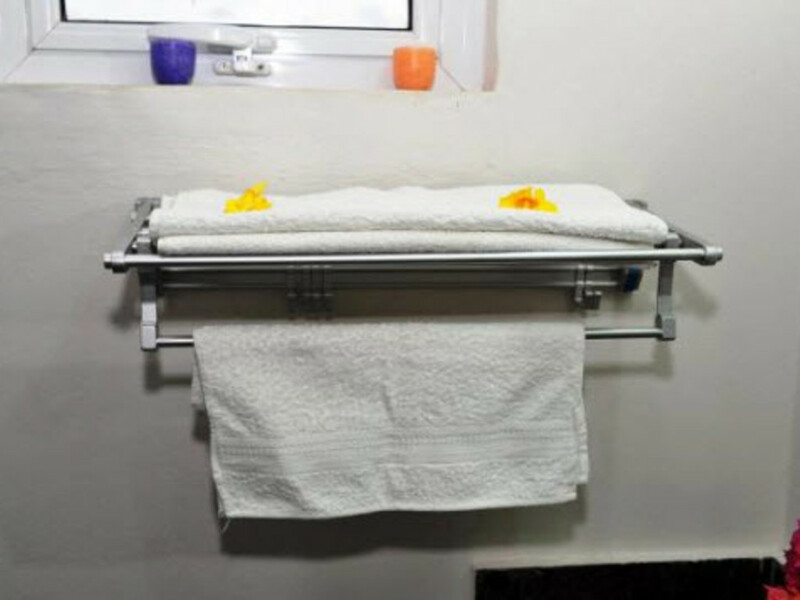 A washing machine is available on-site to cater the laundry needs of the guests. 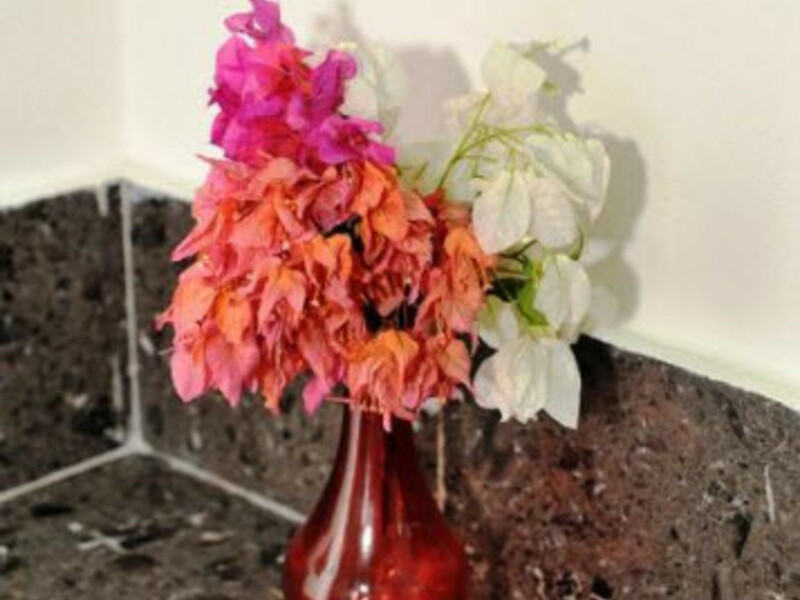 The concierge staffs in the hotel assist the guests in every way right from ticket booking to car rental service. 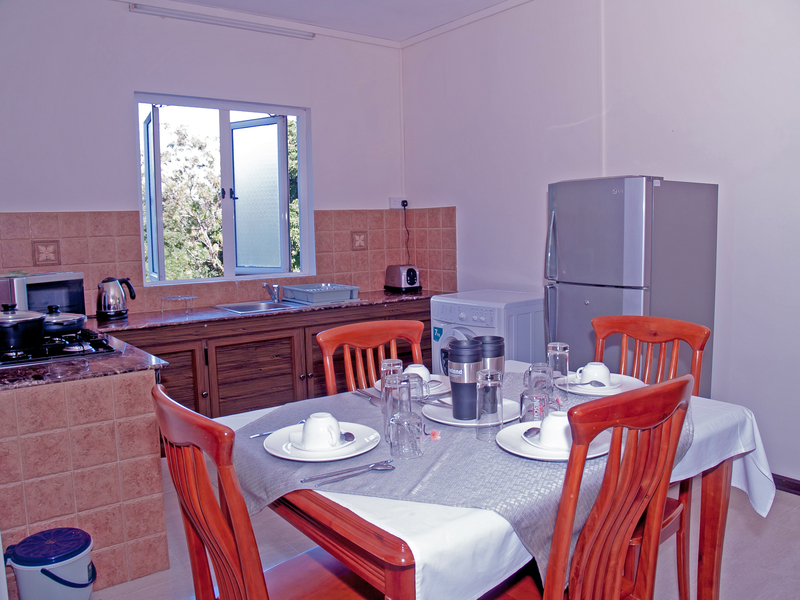 Mo Residence Mauritius offers a lavish breakfast every morning to its guests. The residence is very close to the some of the best restaurants in the area. 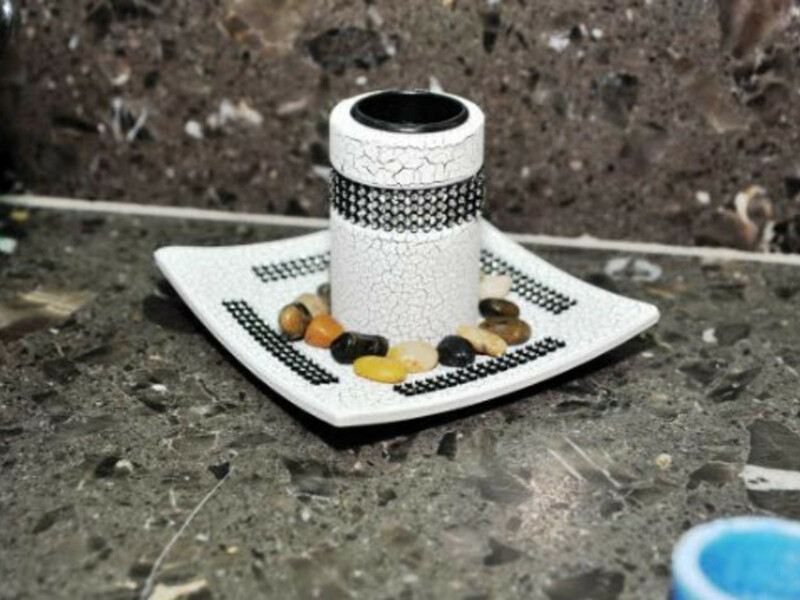 This site houses a kitchen space where guests can cook whatever they wish to eat. 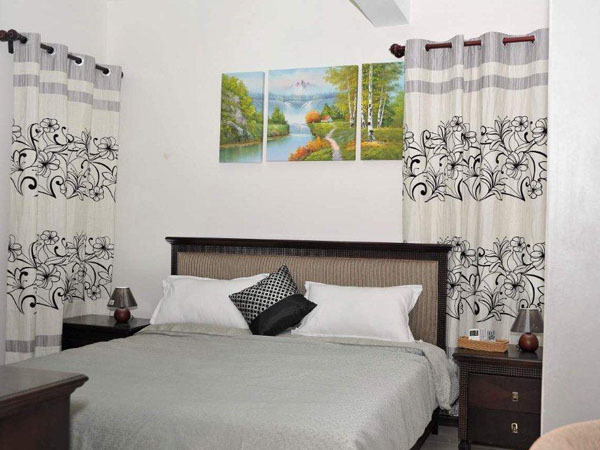 The coziness, the location and the views from the place all add up to make the travelers stay comfortable. 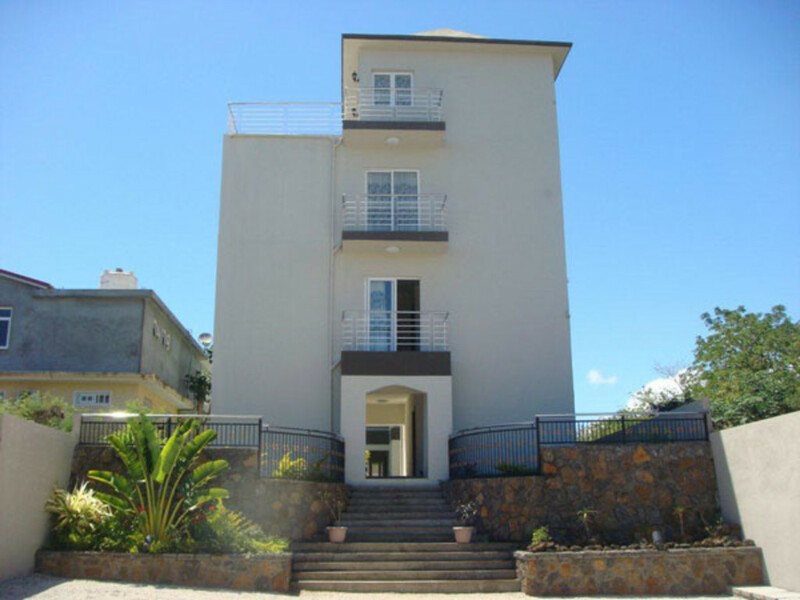 Mo Residence Pereybere Mauritius is a homely accommodation in Mauritius with wonderful facilities and services at an affordable price range. Name some of the best sightseeing spots near Mo Residence Pereybere Mauritius? 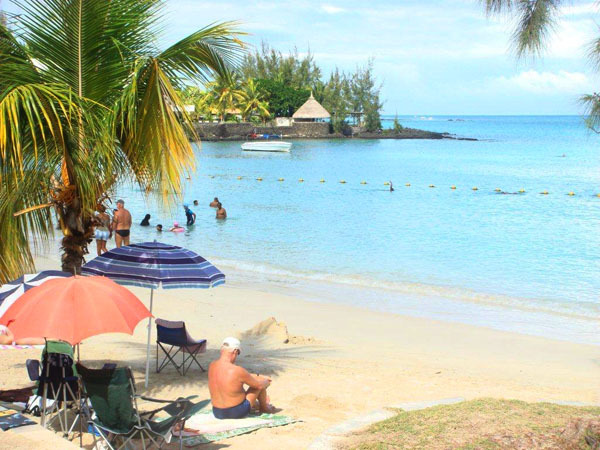 The best sightseeing spots near to the hotel are Mauritius Aquarium, Jummah Mosque, Caudan Waterfront, Theatre of Port Louis, Sugar Museum, Pamplemousses Garden, Sir Seewoosagur Ramgoolam Botanical Garden, Rivulet Terre Rouge Bird Sanctuary, Aapravasi Ghat. 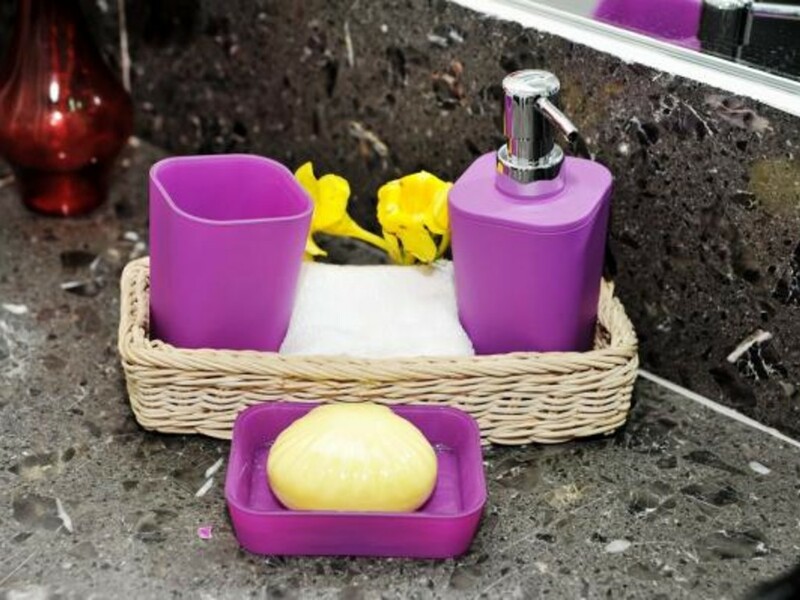 What are the check-in time and check-out time of the hotel? 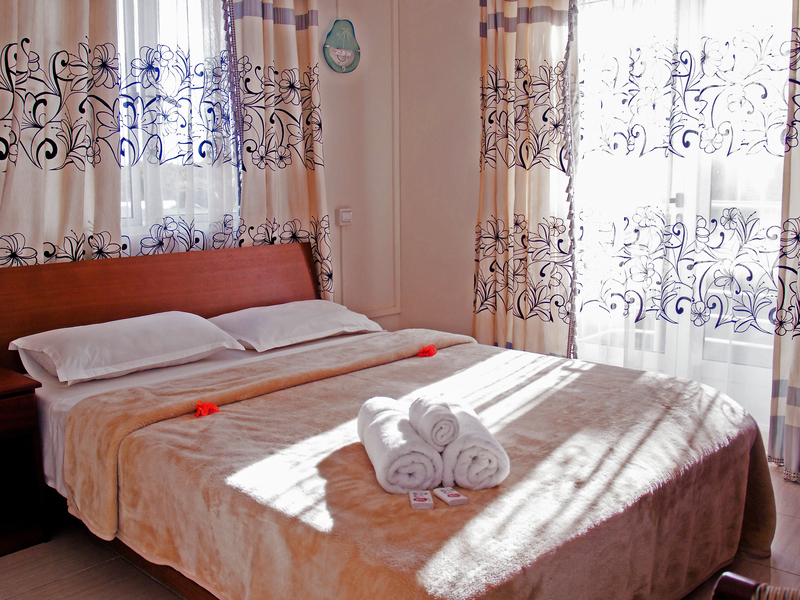 The check-in time of the hotel is after 2 pm on the day of arrival and the check-out time is 11 am upon the day of departure. Does the hotel allow pets for accommodation? No, pets or service animals are not allowed in the hotel. Till what age, the children can stay for free in the hotel? 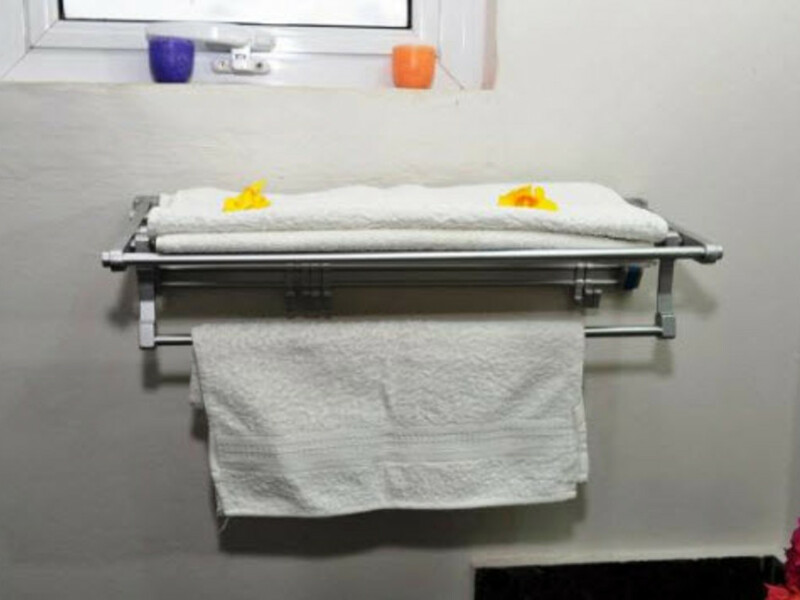 Children below the age of 3 years old can stay at a free of charge in the hotel using existing bedding. 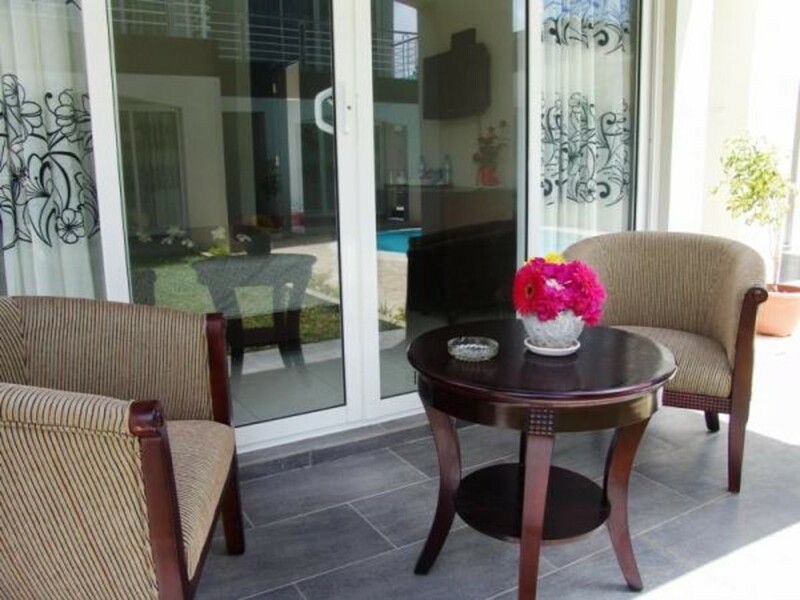 Sir Seewoosagur Ramgoolam Airport is the closest airport to the hotel which is 48 km away from the hotel. 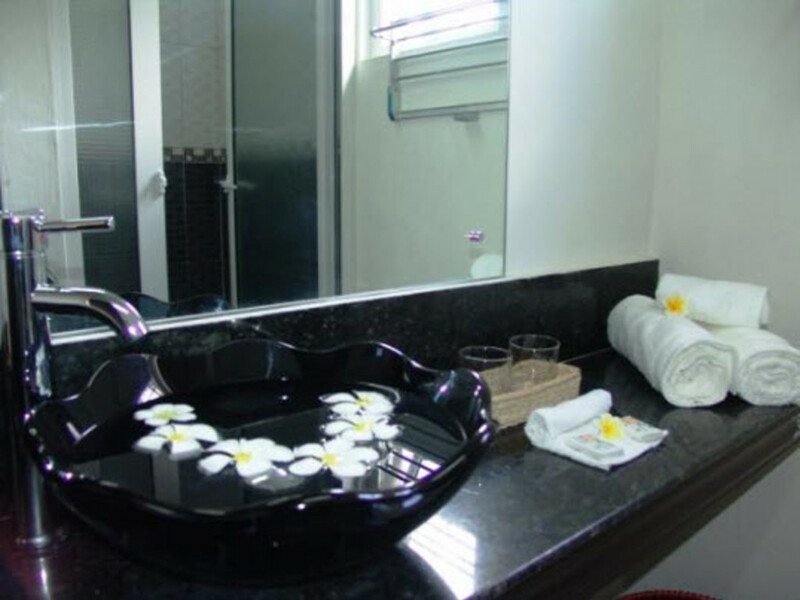 Though Mo Residence Pereybere Mauritius is a 2-star accommodation, the amenities it offers ensures a cozy stay to all its guests. The stunning views of Pereybere Beach from the hotel guarantee a relaxing holiday to all the guests. 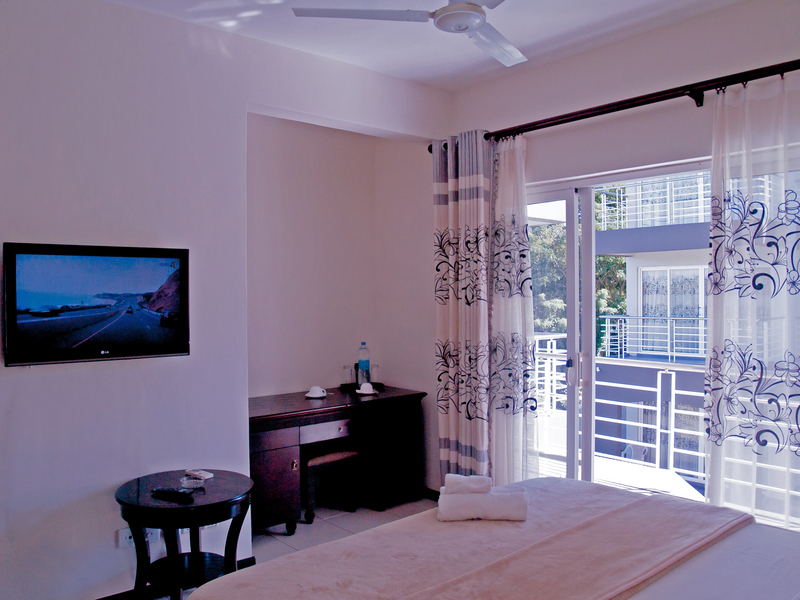 The hotel offers numerous options for the guests to enjoy the fun-filled holiday in Mauritius. 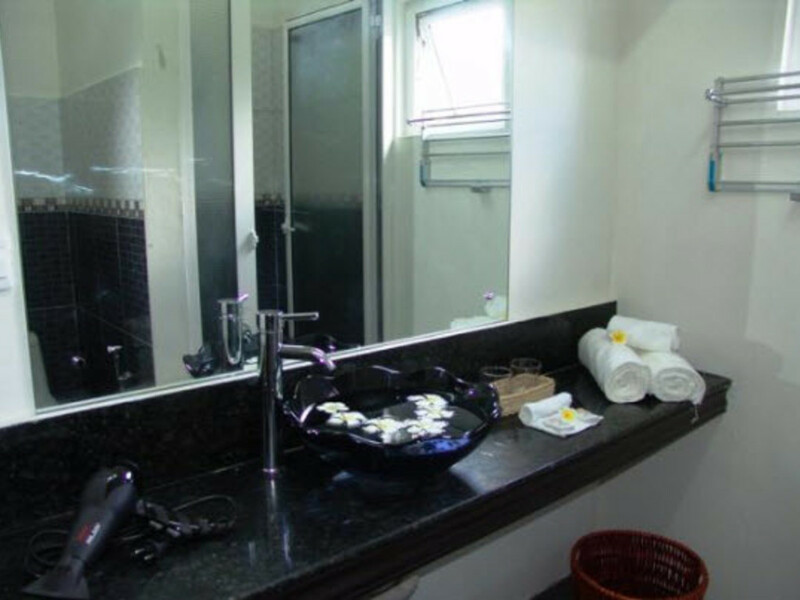 The suites with kitchenette in the hotel include modern home appliances for the comfort of the guests staying as a family. 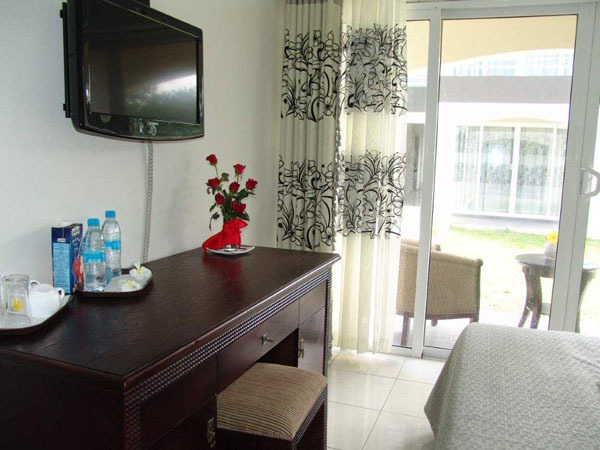 The lavish facilities of the room in Mo Residence offer a contented stay for the guests. 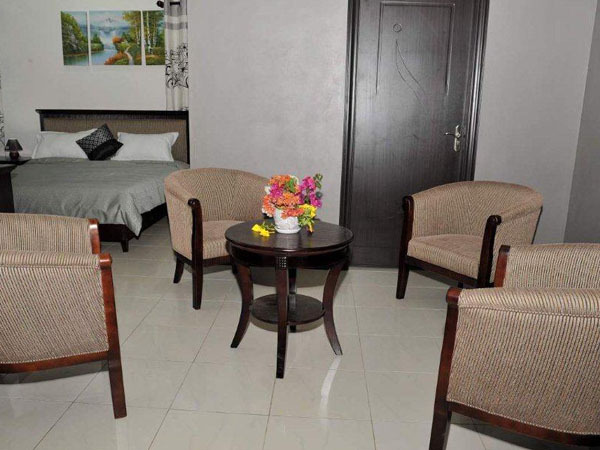 Both smoking and non-smoking rooms are available in the hotel. Free Wi-Fi connectivity of the hotel keeps the internet buffs busy during their stay in the hotel. The rooftop terrace allows the guests to spend their evenings leisurely enjoying the magnificent views of the garden and nearby areas. 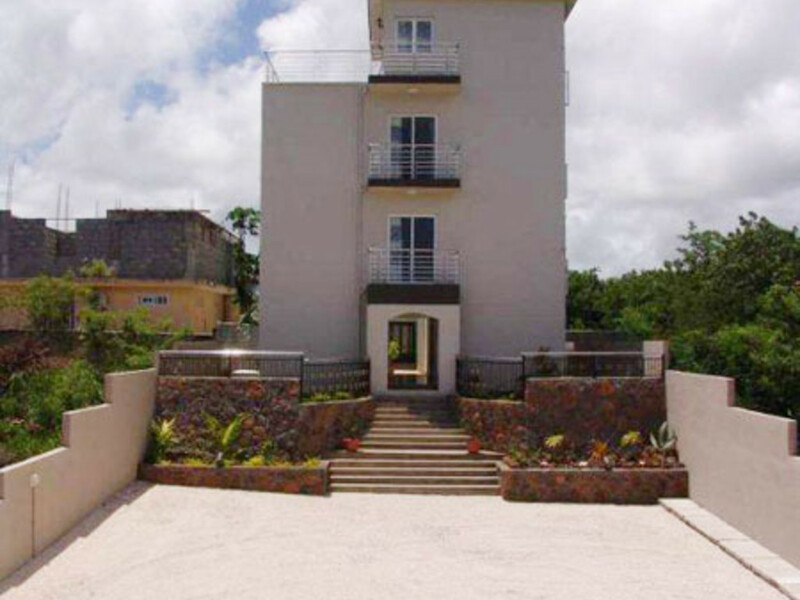 The hotel is the best value property in Pereybere which enables the guests to avail more than what they pay for when compared to other accommodations in Mauritius.